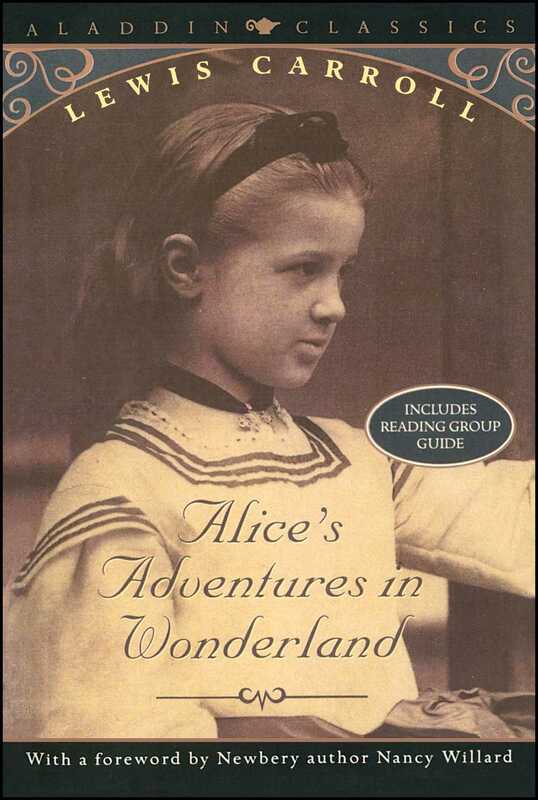 When Alice's Adventures in Wonderland was first published in 186S, it set critics awry: here was a book for children written for the pure pleasure of reading. It has since become one of the most famous children's books ever, translated into many different languages, performed as a play, and made into a popular Disney animated film. Charles Lutwidge Dodgson, better known by his pen name Lewis Carroll, was an English writer, mathematician, logician, and photographer. He is especially remembered for bringing to life the beloved and long-revered tale of Alice in Alice's Adventures in Wonderland (1865) and its sequel Through the Looking-Glass (1871).